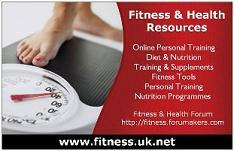 What are the perfect way to loose weight ???? In my opinion diets never work. Rather than choosing diet why don’t you do exercise. I say you should work out a lot and you can what the feck u want as your metabolism boosts up, muscles want the calories. Personally to lose weight fast you should be eating healthy and have one cheat meal once a week I recommend Friday. Drink more and more water and avoid cold drink as much you can.